C frame furniture system are specially designed to meet modern Architecture. C frame design are extremely good in aesthetics but it has low load bearing capacity. 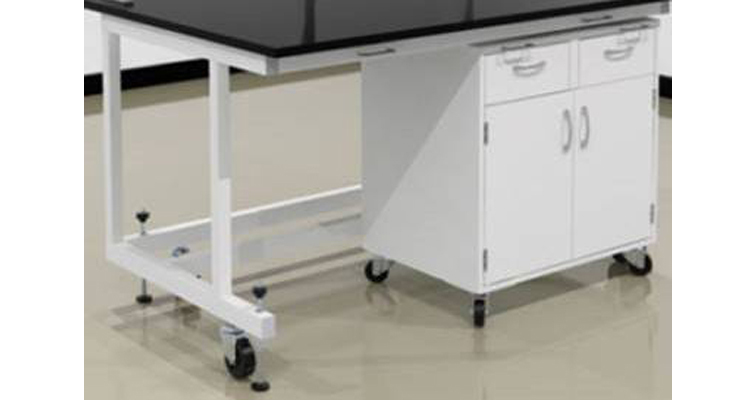 C frame can be used with floor standing base cabinets ,mobile units and affixed with suspended cabinets. Under bench storage cabinets are easily positioned at any point horiozontally along the table frame and are easily remove or repositioned for storage or knee space area. Rear Portion of leg space will be covered with easily removable type end closure panel for easy maintainance purpose.